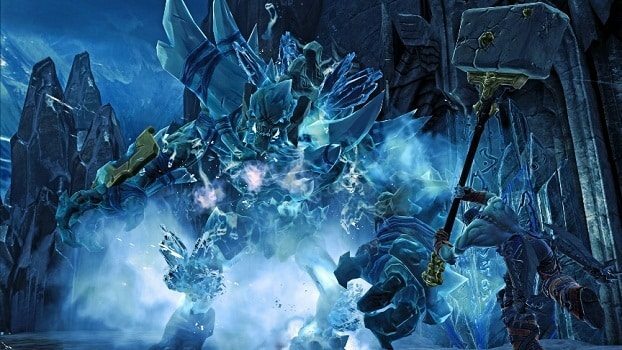 Darksiders II may now be available across both Europe and North America, yet we’re still patiently awaiting the Wii U version later this year. Making the wait all the more bearable is a further gameplay video dubbed “Dealing Death,” in which lead combat designer Ben Cureton explains the variety of combat styles within the game. Darksiders II will be available for Wii U later in the year.